St John is a top tourist destination in the US Virgin Islands. 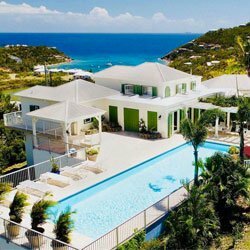 Popular among those seeking the unspoiled natural beauty of the Virgin Islands National Park’s beaches, hiking trails and wonderful island views. 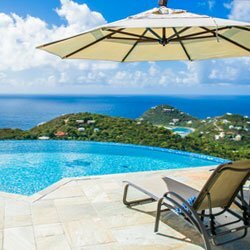 St John, the smallest and least developed of the 3 US Virgin Islands has just 2 resorts and a small handful of B&Bs on St John. 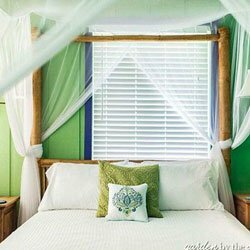 Here are the top B&Bs and information regarding availability, pricing and location. Originally settled in the 1720’s by Dutch planters, today the site of Estate Lindholm is an intimate bed and breakfast inn set amongst Danish ruins. Our 16 guest rooms offer private covered balconies, air-conditioning, cable television, a telephone, a spacious bathroom, wet bar, refrigerator, coffee maker and a microwave oven. Estate Lindholm has been owned as a residence by the Morrisette family since the 1950’s. It is now managed as an inn by Brion Morrisette, who reside on the property with their children. Based on High Season, Holidays and Low Season. Please visit their site for information and pricing for your dates. Comprised of The Garden Suit, The Terrace View Room and The Wild Ginger Room, Garden by the Sea is perfect for couples seeking a the non-resort experience. Enjoy colorful Caribbean architecture and lush gardens. Just a one minute walk from Garden by the Sea are Frank and Turner Bays. start at just $195/per night to $300/nt depending on season! Perched on a hillside to take advantage of cool Tradewinds and ocean views. Stone Post Estate is intimately sized at just 3 suites – including a stand alone island stone cottage! Choose our Cloud Room, Sky Room or Stone Cottage, and enjoy buffet breakfast, pool, spa, wifi and A/C. Come and go through our Orchid Hall where a breakfast buffet begins each day with tea & coffee at 7am followed by continental-plus breakfast offerings from 7:30 to 9:30. A shared refrigerator/freezer as well as maps, guide books, and a pleasant sitting area completes the Orchid Hall. start at just $200/per night to $275/nt depending on season! 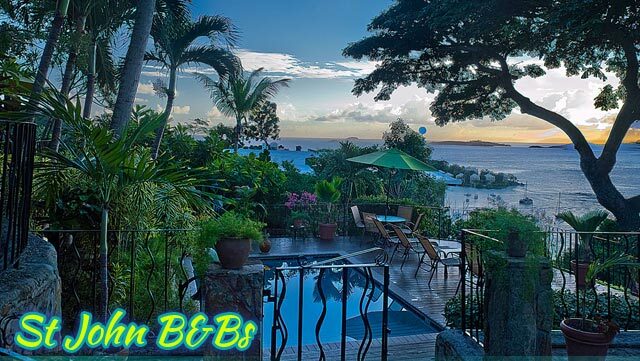 Located on a hilltop overlooking Cruz Bay, Hillcrest Guest House has (6) suites. Enjoy free wifi, kitchenette and walk to town conveniences. Suites available for 2, 3 and 4 person occupancy. Prices and availability subject to change without notice. Come and relax at St. John’s Newest Luxury Boutique Inn. Located high up in North Chocolate Hole/ Gifft Hill, on St John’s dramatic south shore. 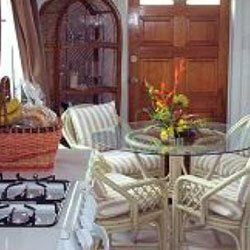 Enjoy amazing views of the St. John south shore bays and beaches with views over the Caribbean Sea out to St. Croix. 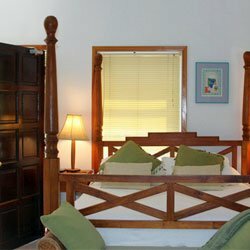 The Guest Suites are only 5 – 8 minutes away from all the dining and shopping options of Cruz Bay. Located in the heart of Cruz Bay and within a short walk of some of the island’s top restaurants, bars and shopping. 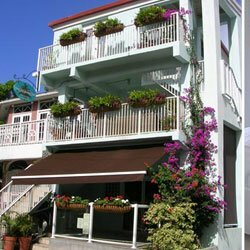 Cruz Bay Boutique Hotel is comprised of 6 guest rooms and 1 penthouse apartment suite, this island landmark was tastefully refurbished in 2010 in the style of a chic Miami boutique hotel. The ground floor is home to Da Livio Italian Ristorante – an upscale restaurant featuring authentic Italian fare.